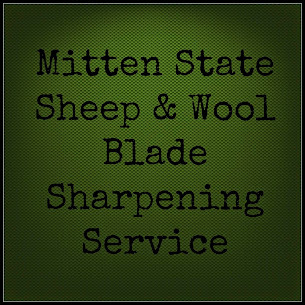 Mitten State Sheep & Wool : We Like Goats Too! Believe it or not, it is not all about sheep around here. We do have goats as well. This winter was hard on our goats. Our two older Oberhasli does did not make it. They were our first Oberhasli goats and the twins first goats. It was a sad time, they have been missed. I am thankful we have kept their daughters. They were wonderful goats with very sweet temperaments, a trait they passed on to their daughters. I was worried about kidding this year, after the winter we had, but I am glad to report that the 2014 kidding season went very well, which included two more Oberhasli does, granddaughters to Soapapilla and Recital. We were very happy about that! It was a doe year here, 5 does and 2 bucks. Opposite of last year. I am glad that everything went well, all kids are happy and healthy! It was a wonderful blessing! We are enjoying the babies, they bring smiles all around. You have some beautiful kids! It's hard to lose an animal that you have had for a long time. My oldest doe is 6 and I want her to stick around for years to come. She is so sweet, she will go up to anyone. Thanks for showing us your kids. These girls were like that too! My Toggenburgs are not near as sweet. Children and goats just go together. I love that your children are so involved in the county fair. Thanks for showing us your cute goats. Have a great day! I really like 4-H too! Naming goats IS a serious business. 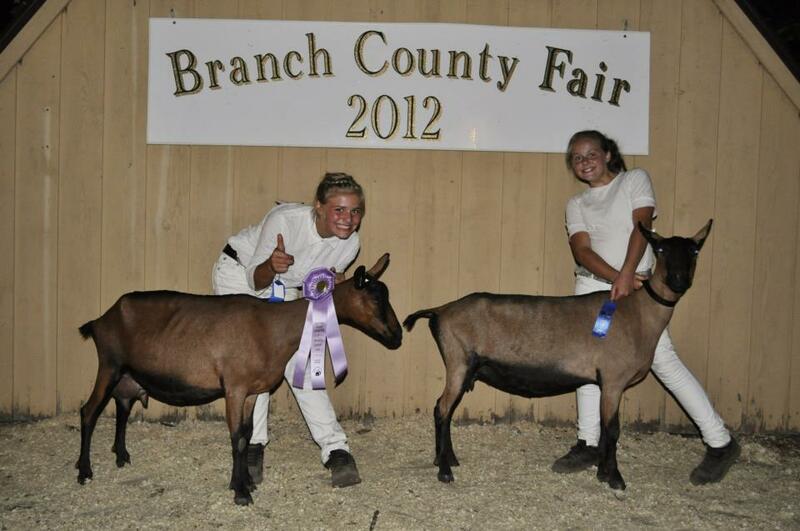 I'm sorry that you lost your two oldest goats, that's never an easy thing. Their daughters and granddaughters are beautiful. Goats are going to be my *next thing*. Just as soon as I have property for them. I'm sorry about your older girls :( But it's good that you still have their daughters! The Oberhasli's have been my favorite. They are sweethearts, but that may be because they are handled a lot by the girls. Oberhasli's are great goats! My friends cousins has a very large herd and they are big sweeties. Thanks for stopping by, stopped by your site, CUTE babies!